It’s no secret that single malt whisky is an acquired taste - but it’s also no secret that once you acquire the palate for single malt, it will inspire a life long journey of passion, appreciation & learning. 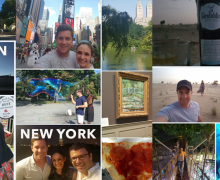 You never forget your first time. The distinct flavours & aromas, the initial tasting notes and of course who you shared your very first dram with. 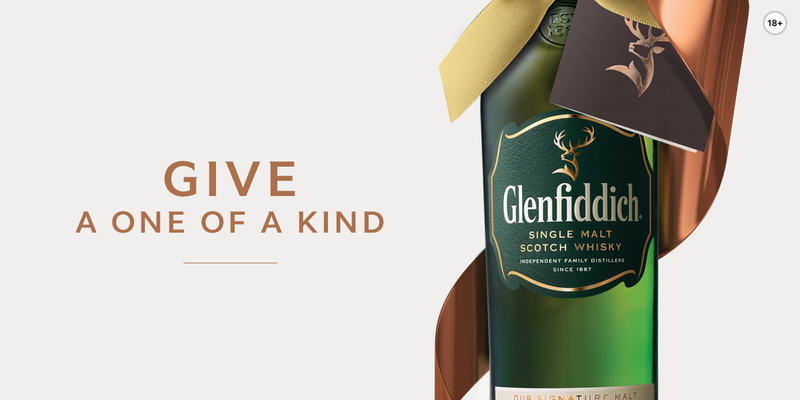 It is a moment that only ever happens once, and this is why Glenfiddich is a one of a kind gift. When you give it - you are not simply handing over a gift, but a gesture. 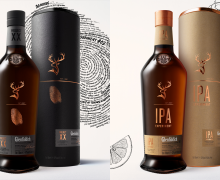 It’s a welcome into the Glenfiddich family, and a step into 129 years of tradition and excellence. 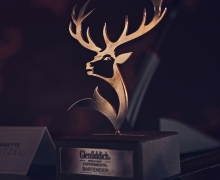 What better way to introduce someone into the world of single malt than with an expression known as “The DNA of Glenfiddich”. That expression is our signature malt - the Glenfiddich 12 Year Old. What makes this expression so unique is that William Grant insisted on choosing only the sweetest part, or ‘the heart’, of the spirit, a bold family tradition that lives on to this day. This spirit is matured in Spanish and American oak casks for at least 12 years before being married in oak tuns by our innovative Malt Master, Brian Kinsman. It is this attention to detail that gives the expression its unrivalled harmony, complexity and depth.